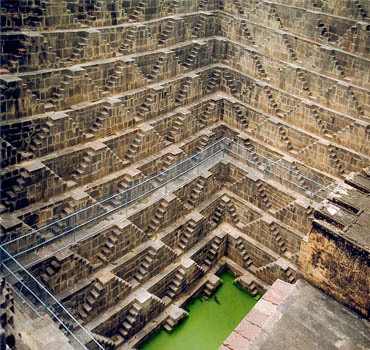 Rajasthan, by area the largest state of India, is one of the most popular and admired tour destinations of India. Soaked in royal dignity, the royal land of Rajasthan is known for its cultural richness, rich history and a lot of tourism options. 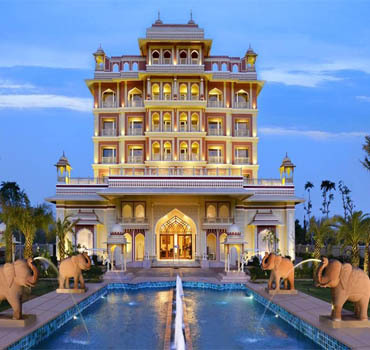 Rajasthan tourism is one of the most prominent tourism in India. 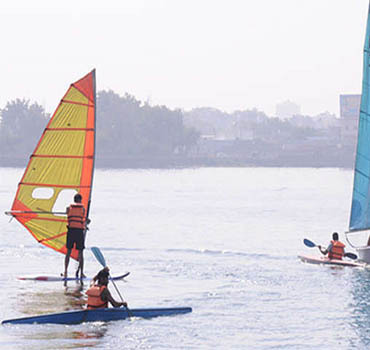 Some of popular tourism options are cultural tourism, wildlife tourism, heritage tourism, village tourism, historical tourism, etc. When you are traveling in India, your tour will not be complete unless you experience the tourism in Rajasthan. Another specialty of this great place is the palace hotels. Palaces were transformed into hotels and museums now and you can stay there during your tour and you will be treated as the Kings and Queen of earlier times. 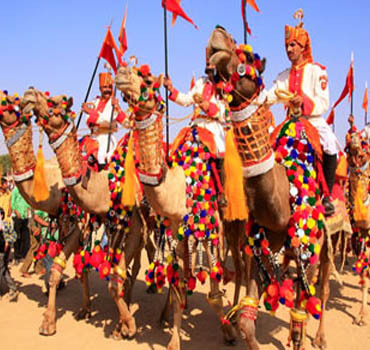 Rajasthan Holidays are a journey into a rich, colorful, mystical and traditional past of the Rajputs. 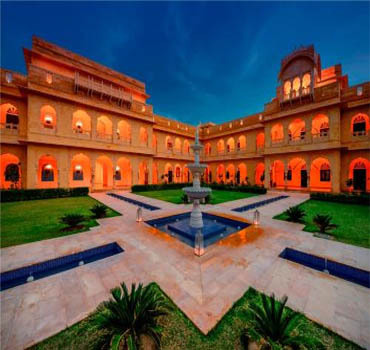 The beautiful forts and palaces add on to the picture perfect beauty of golden Rajasthan. The beautiful hill station of Mount Abu takes your Rajasthan tour plan to the heights of a pleasure. 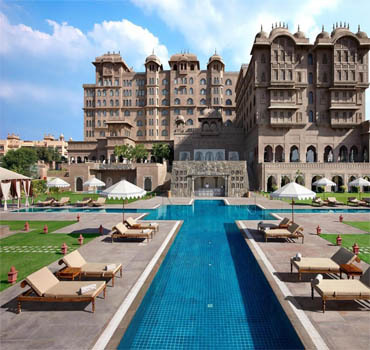 As the name suggests, Rajasthan is a land of the kings or the Royals. After the Gupta Empire had come to an end, the Rajputana came into being. There came upon existence many princely states in Rajasthan. They had survived several attacks by the Muslims, but it was their valor and love of their motherland that let them going. There evolved certain great fighting leaders such as Rana Pratap and Prithvi Raj Chauhan who fought against the Mughals and defied them. If you want to know about various rulers who ruled different cities of Rajasthan at different times, a visit to their forts and palaces located in various cities of Rajasthan. These palaces and forts are the outstanding examples of amazing artisanship and architecture of their times. 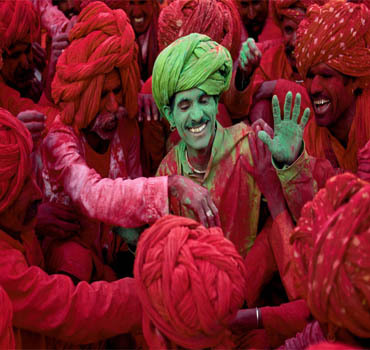 As indicated by conclusive aftereffects of 2011 Census of India, Rajasthan has a total population of 68,548,437. The local Rajasthani individuals make up most of the state's population. The territory of Rajasthan is likewise populated by Sindhis, who came to Rajasthan from Sindh region (now in Pakistan) amid the India-Pakistan partition in 1947. 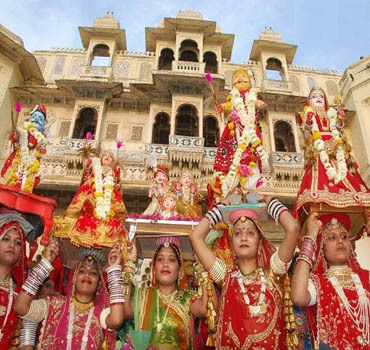 With respect to religion, Rajasthan's inhabitants are for the most part Hindus, who represent 88.49% of the population. Muslims make up 9.07%, Sikhs 1.27% and Jains 0.91% of the population. 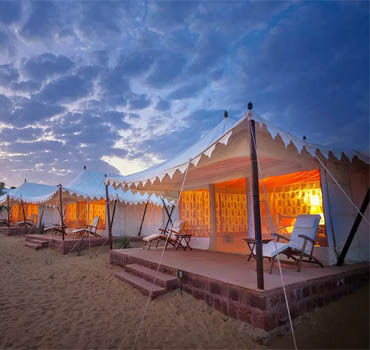 How to reach Rajasthan by Road :There are several travellers who wish to travel by the roadways especially from Delhi. If you're choosing the road route, you can arrive at Rajasthan by road from any part of India. 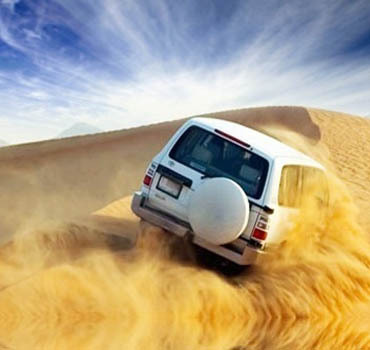 You can hire the car from the car rental companies in advance to see the attractions of Rajasthan. How to reach Rajasthan by Train : A network of trains links the major cities of Rajasthan to other cities of India, including the capital city of New Delhi. Rajasthan major railway stations are well connected to metropolitan cities of India with some important trains as well. Jaipur is the busiest railway station of Rajasthan. Jaipur (JP), Ajmer Jn (AII), Bikaner, Udaipur City (UDZ), Jodhpur Jn (JU) are some of the important railway stations in Rajasthan. How to reach Rajasthan by Air : By Air Travel, tourists can reach to the domestic airport at Jaipur from almost all the metropolitan cities like Delhi, Mumbai, Chennai, Kolkata etc. 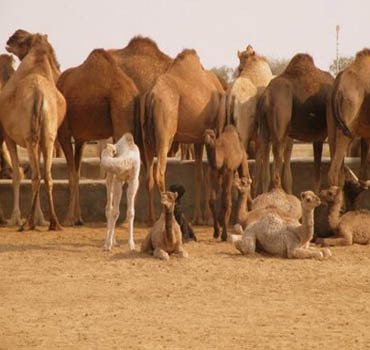 Rajasthan is the most visited during the months from November to February which are mainly of winter season. However, the hill station of Mt. Abu should be visited during the summer. 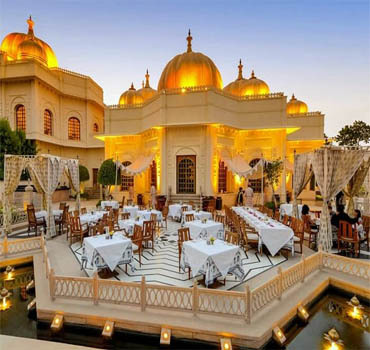 Rajasthan during the winters, sunny weather perfect test for activities such as desert safaris by camel, visit the dozens of tourist magnets, and the kitchen fire test in the state. During the summer, temperatures can climb to nearly 50 ° C and become extremely uncomfortable.